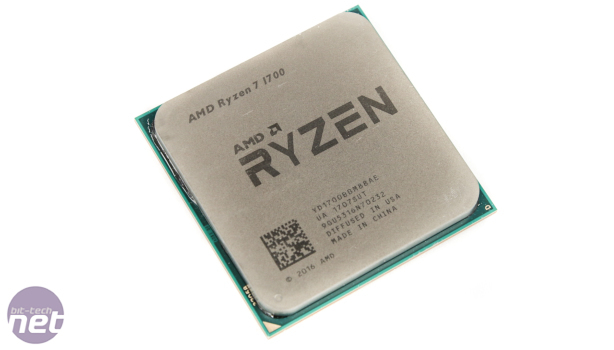 Quite how AMD's range of Ryzen CPUs would pan out in terms of stock and overclocked performance was anyone's guess, but we're getting a clearer picture of how things stand, at least with the flagship Ryzen 7 range. Today we're looking at the Ryzen 7 1700 - AMD's non X-edition CPU, which of course lacks a significant XFR boost - AMD's version of Intel's Turbo Boost. However, this didn't seem to count for much with the Ryzen 7 1800X we looked at recently. It was raw grunt in multi-threaded applications where the 1800X was most impressive and XFX's influence here is very limited if non-existent, especially if you're overclocking. 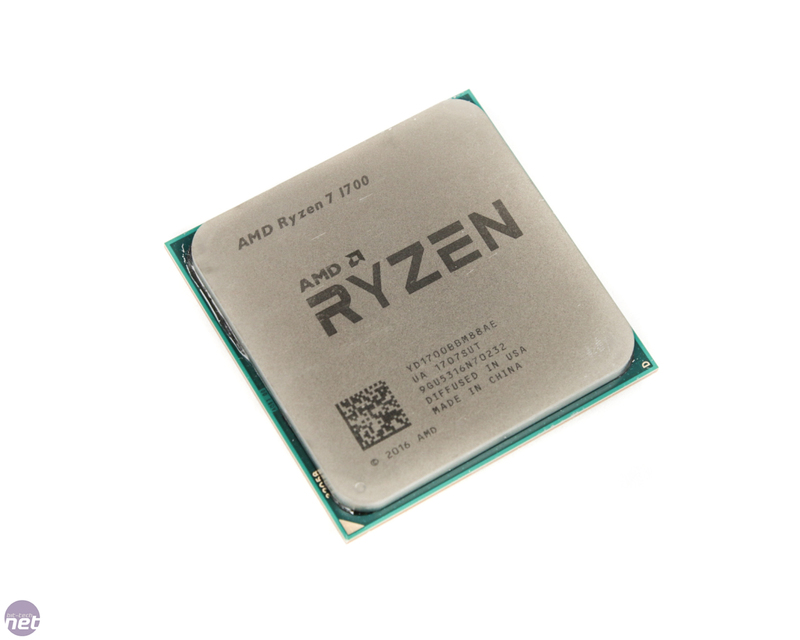 Add to this that the fact the 1800X was meant to be a better speed-binned CPU, yet this didn't yield a particularly impressive overclock, and our early suspicions that the Ryzen 7 1700 could be a best of the 8-core/16-thread bunch appeared to have been well-founded. So, what do you gain and what do you loose? For starters, you gain a massive £170 in your back pocket compared to the Ryzen 7 1800X, which costs £500 compared to £330 for the Ryzen 7 1700. The single core, single thread boost from XFR is limited to 50MHz on the Ryzen 7 compared to 100MHz on the X-series CPUs - not exactly a massive deal, even if you'll be steering clear of overclocking. 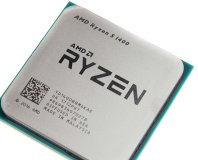 The biggest difference comes in terms of clock speed, as even the core count, thread count and L3 cache amount are all identical for the trio of Ryzen 7 CPUs. 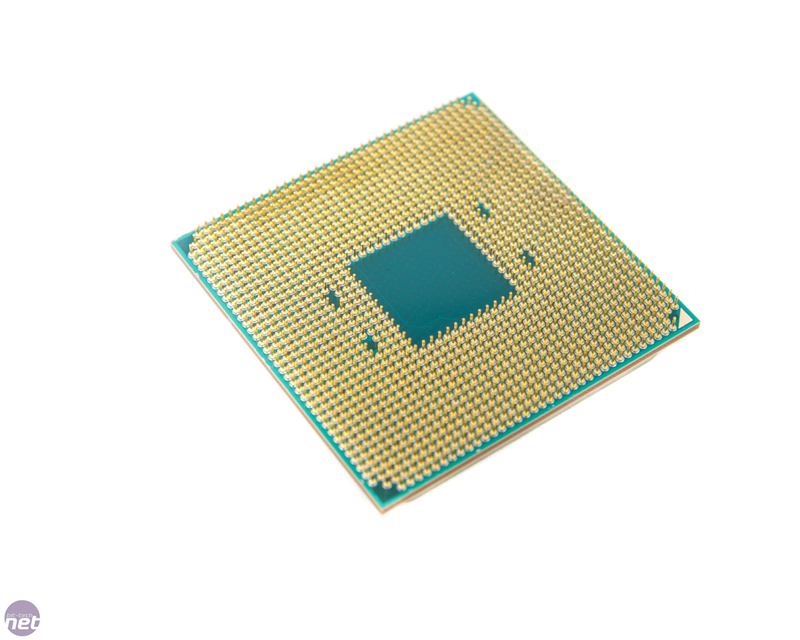 The 1800X, for example, has a base frequency of 3.6GHz, compared to just 3GHz for the 1700. That's quite a margin and you'd be right in assuming this is going to hurt it at stock speeds. 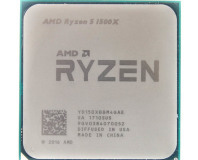 The flagship 1800X also has a significant advantage once the clock speeds are increased under load too, with a maximum 4GHz turbo frequency compared to 3.7GHz for the 1700. There's another difference too, which is that the Ryzen 7 1700 has an incredibly low TDP of just 65W compared to 95W for the other two Ryzen 7 CPUs. 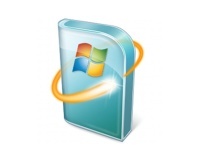 That's a huge amount less and a minuscule amount for an 8-core/16-thread CPU. Needless to say, if you're looking for a low power rendering or content editing rig, perhaps making use of the X300 chipset mini-ITX boards that have been promised in AMD's press slides to build a tiny system without dealing with shedloads of heat, the Ryzen 7 1700 is already looking like a winner. In terms of Intel comparisons, we're still dealing with the Core i7-6900K in terms of specifications, and this time, with a near £200 price drop from the Ryzen 7 1800X, the Intel CPU is now three times the price of the AMD CPU we're looking at today. The Core i7-6800K, which is the cheapest LGA2011-v3 CPU for Intel's X99 platform, costs £420, which is nearly £100 more than the Ryzen 7 1700, and as those in the know will already be aware, it has six cores and 12 threads compared to the AMD CPU's eight cores and 16 threads.